The Pro Football Hall of Fame is the hall of fame for professional football in the United States with an emphasis on the National Football League. The hall opened on September 7, 1963 and is based in Canton, OH. 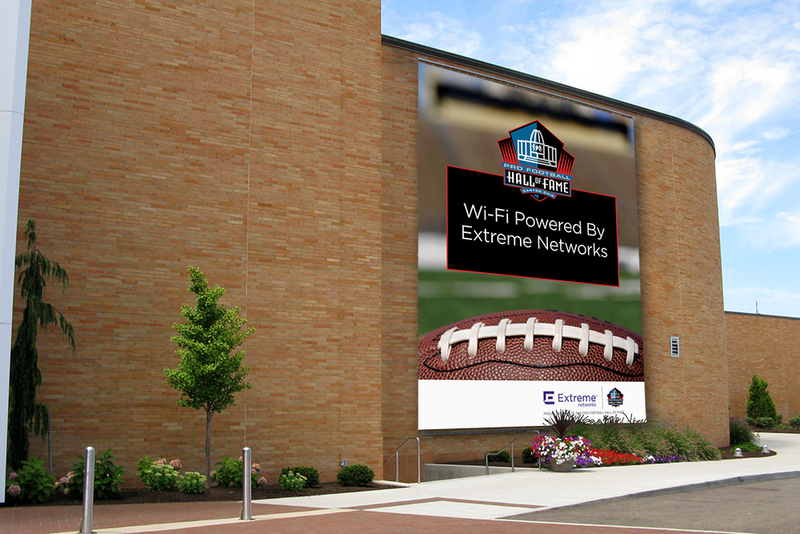 I was asked to create a poster and banner informing patrons about the complementary Wi-Fi inside the Pro Football HOF. © 2009–2018 Carey Mercier. All Rights Reserved.